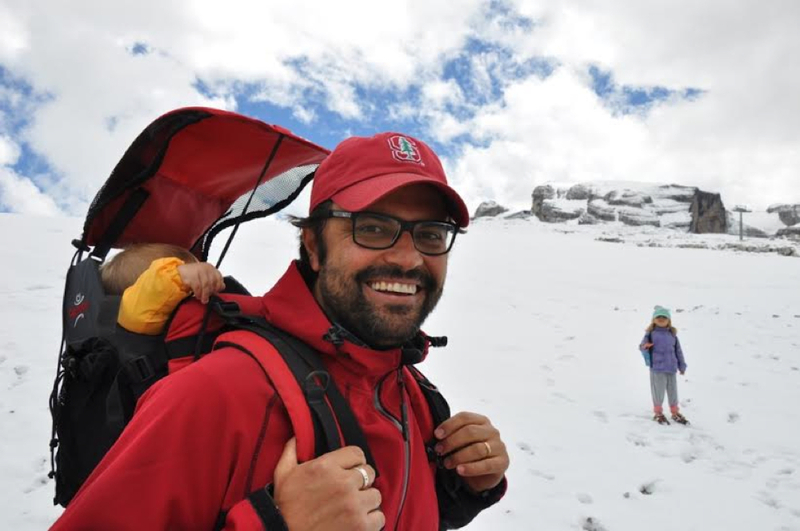 Daniele Costantini is Director and Founding Member of Hookah Design Thinking Brasil Ltda. 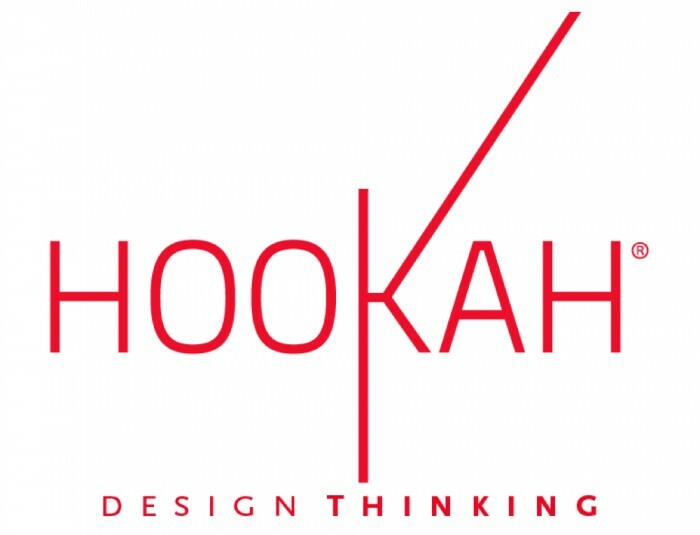 Hookah is a consultancy specialising in innovaation based on the Design Thinking methodology. 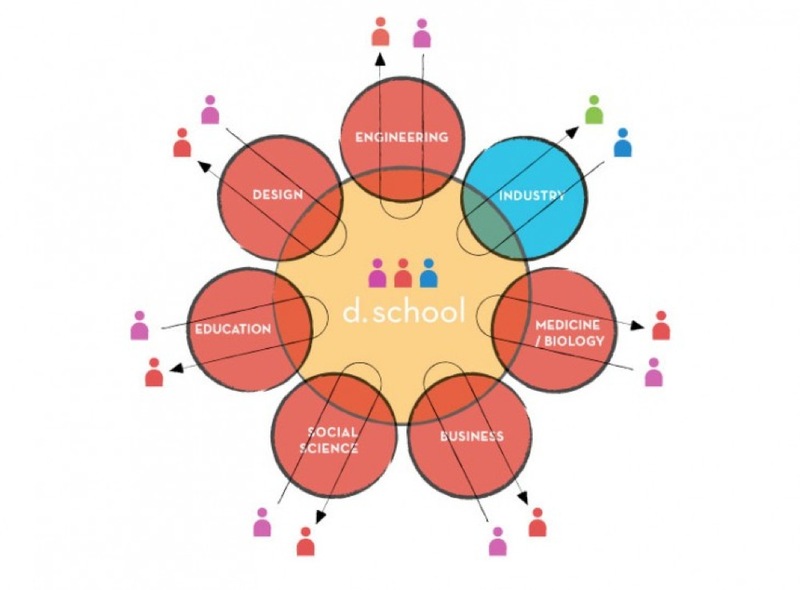 Daniele Costantini studied this approach, which was develop in the Silicon Valley, at the prestigious D.School. 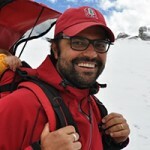 He discussed its numerous possibilities with us at the Urban Design Observatory. The expression “Design Thinking” is associated with different concepts such as brainstorming, innovation and creativity. How would you define it? If you search on the web, you’ll find various definitions including “Human Centred Design”, “Problem Solving + Need Finding” and “User Centred Design”. At Hookah, Design Thinking is a way of thinking and an approach focusing on people that has inspired a very efficient method for solving complex problems based on user needs. Instead of creating needs, Design Thinking searches for real necessities and strives to provide the most coherent solution possible. In many situations people don’t know exactly what they need in order to improve their lives. They think they know because they are conditioned by the television, marketing, their life experiences, education and environment. But, all this represents a virtual reality that we live with every day and affects our choices. Our brains are like a collection of small boxes where we look for the answers we need at a specific moment. The real power of Design Thinking lies in its capacity to go beyond existing paradigms to re-think services, processes, products and experiences. 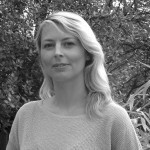 What can Design Thinking offer company managers? 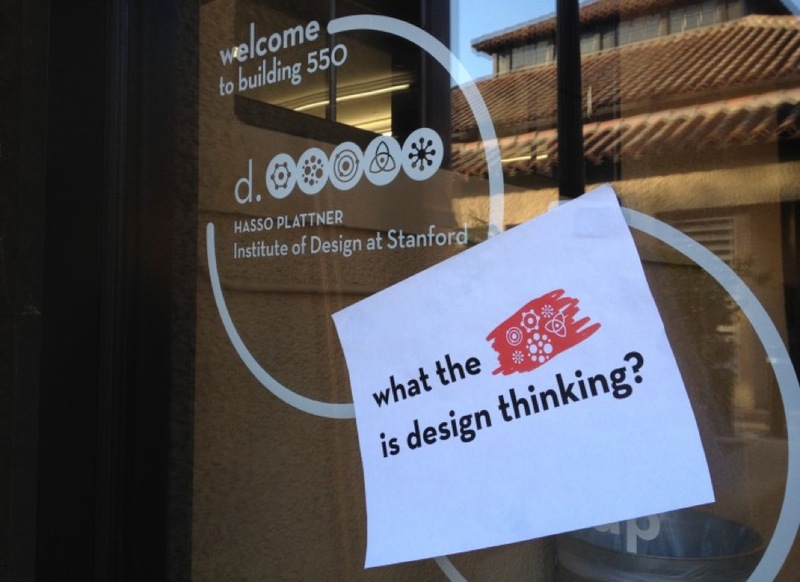 Design Thinking is a very powerful, and scary, tool. It challenges defined positions, thoughts, institutions and statuses. You need to be daring and a very good manager in order to welcome Design Thinking into a company, however, the results are very rewarding for those who have the courage to use it. Finally, we can use Design Thinking to find answers specific tasks such as creating a new product, service or experience. What’s more, it can become a new way of thinking for an institution, company, charity, local council or government. For example, in 2001 Procter & Gamble announced that Design Thinking was an integral part of its innovation culture. In 2006, the World Economic Forum at Davos adopted it as the main tool for solving complex problems. How can Design Thinking provide innovative solutions for problems relating to our public spaces? I’d say that it’s rather an evitable relationship that can only produce positive results. As I said at the beginning of the interview, the most important principle of Design thinking is giving people a central role. During the “empathy” stage, we observe, conduct interviews and live experiences in order to discover users’ unconscious needs. From this, designers, with the support of local authorities, can provide unexplored solutions that are perfectly adapted to users. Does the Design Thinking also encourage urban planners, architects and urban designers to work together? Yes, definitely. We need to accept the idea that Design Thinking is a collaborative method free from any egocentricity. When we talk about a Design Thinking product we mustn’t forget that it has a highly strategic base. In public spaces, collaboration is therefore inevitable, a collaboration where each participant brings their unique expertise in an open and cooperative way. Do you think that the French are now more aware of the importance of innovation in political and economic terms? What can Design Thinking add to this? I have to admit that I haven’t followed French politics and economics for a while now. What I can say is that future challenges will be a lot more difficult for companies, the government and citizens without an approach like Design Thinking.